With over 1 billion swipes on a daily basis, Tinder is perhaps the most famous dating app the world has ever seen. There are multiple reasons why Tinder is so popular. One of the main reasons is the kind of matches that Tinder facilitates. 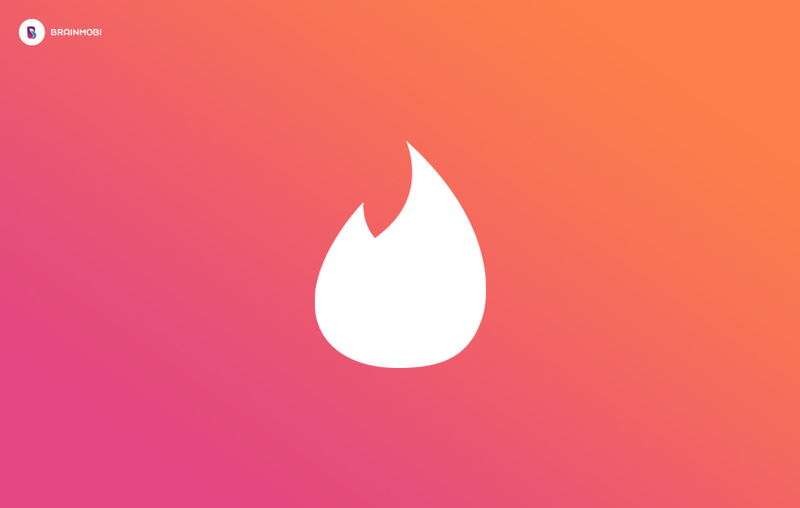 People shown to you on Tinder are selected using a sophisticated algorithm which only shows you the best matches based on your behavior and the things you like (which is something it knows from your Facebook profile). If you’re making a dating app such as Tinder, you would need the users to have accounts on your app. While you could opt to make the user register their accounts by filling in details, it is a lot easier for users to just use their Facebook accounts to register themselves. Using Facebook accounts allows you to know which pages the users like and hence match them accordingly. Once the users make their accounts, they would definitely wish to make a few changes to the profile in order to make their profile put their best foot forward. These changes could including changing pictures or bio. Hence you need to allow your users to do so with the help of profile management features. If you’ve noticed, your profile on Tinder has a webpage as well so that your profile can be found by people who don’t use Tinder as well. This is done to maximize your reach. Hence your app needs a mechanism that creates a web profile for your users automatically. This one is pretty obvious since almost every app has this feature. You could enable or disable notifications from the settings section and can select the units of measurement of distance there. There are a few Tinder-specific settings that you could alter using the app. The discovery settings allow choosing whether others can find you or not. You can decide if you wish to see men, women or both as well. The age range and search distance can be altered as well. Not having geolocation on Tinder would render it useless as it’s all about finding people in your vicinity. Hence geolocation is one of the most important features that you would need in a dating app like Tinder. People who connect would obviously need to chat to know each other better and to decide where and when to meet. Hence this is another feature that you can’t afford to miss out on. If you wish to monetize your app like Tinder does, you would need to add the feature of in-app purchases with which the users could buy special perks which would make them stand out and appear more often. Apart from your likes and dislikes, people would want to see how their potential match looks before swiping left or right on them. Since most of us use Instagram for sharing images of ours, integrating Instagram into your app is vital to the success of your app. Now since you know how much it would cost you to develop an app like Tinder, you would need someone to develop it. BrainMobi is one of the best dating app development companies. Our team of expert dating app developers has a deep understanding of everything that goes down in dating apps and can hence provide the best possible dating apps to the users. Send us your requirements at sales@brainmobi.com and get ready to be bedazzled by what your app could become with our mobility experts.